The Regiment is part of The Sealed Knot Society, (SK), being part of the largest re-enactment society in Europe we travel to destinations across the UK, with thousands of others, to re-enact the English Civil Wars. 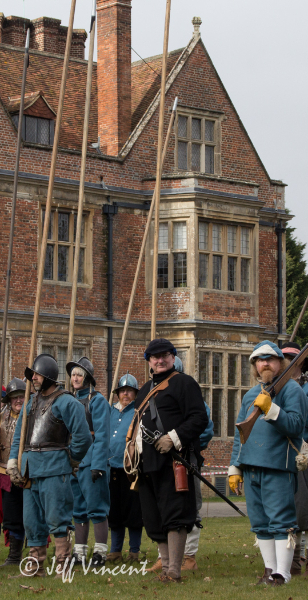 But not only do we re enact the historic battles with Pike, Musket, Horse, Cannon and Drum, our ever growing Regiment has taken on new civilian and Military roles who can all be seen at our local Regimental events as well as at our larger living history displays with the Sealed Knot. The modern regiment has been active in the Thames Valley area for over 40 years and now has members in Berkshire, Hampshire, Oxfordshire, Wiltshire and Buckinghamshire. The Regiment regularly gets together throughout the year to hold events, this can range from re-enacting mini battles, skirmishes to Living History events and school visits. At the beginning of the year we visit Shaw House near Newbury for training, recruiting, and socialising. 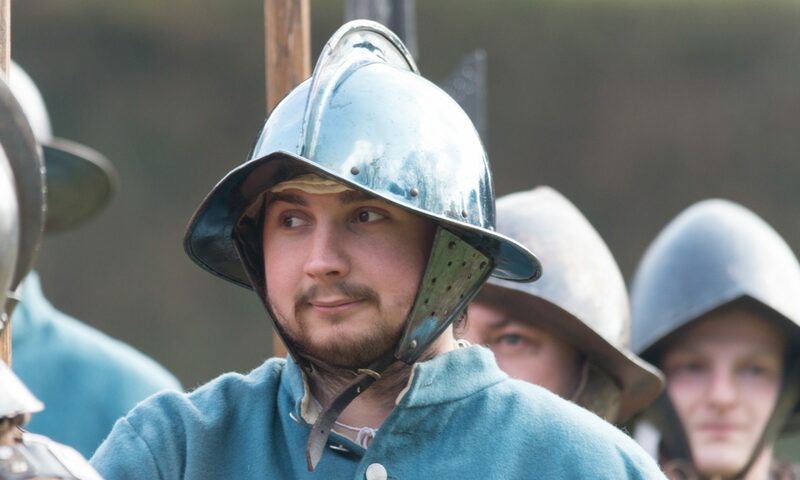 If you would like to find a local member of our Regiment to contact and ask about the hobby of English Civil War Reenactment then please contact us through the Joining Us link, We have a fabulous introductory offer for new members, our Regiment will welcome you to make your first event an unforgettable weekend away.